WRAC members intending to go to Senekal. Please note the weather report states Friday will be clear but Saturday states rain from 4pm and 90 % cloud from then on.Please feel free to go if you still wish to do so.The weather prediction for Krugersdorp is much the same so the Star Party for Saturday is cancelled. The Annual Senekal Star Party starts from 2 pm. Friday 6 May until Sunday morning 10 am. 8 May.We camp in tents and caravans on the koppie beyond the Farm house. Bring your own camping equipment food and plenty of warm wear for the cool to cold Free State nights. No bright white lights please! The exoplanets were discovered via the transit method through which the light from a star is observed to dim slightly by planets passing in front of it from our point of view. This is the same method that NASA’s Kepler spacecraft has used to find over 1,000 confirmed exoplanets. Transit of Mercury – the innermost planet of our solar system – coming up on May 9, 2016! A transit occurs when Mercury passes directly in front of the sun. At such times, Mercury can been seen through telescopes equipped with solar filters as a small black dot crossing the sun’s face. Although much more common than transits of Venus, transits of Mercury happen only 14 times in the 21st century (2001 to 2100). Transits of Mercury always occur in either May or November. The last three were in 1999 (November 15), 2003 (May 7) and 2006 (November 8); the next will be on May 9, 2016, and the next after that will be November 11, 2019. Earth will pass between Mars and the sun on May 22. Watch Mars brighten dramatically between now and then! Comet Halley, proud parent of two meteor showers, swings into the inner solar system about every 76 years. At such times, the sun’s heat causes the comet to loosen its icy grip over its mountain-sized conglomeration of ice, dust and gas. At each pass near the sun, the crumbly comet sheds a fresh trail of debris into its orbital stream. It lost about 1/1000th of its mass during its last flyby in 1986. It’s because comets like Halley are so crumbly that we see annual meteor showers. Follow the links below to learn more about Comet Halley, the meteor showers it spawns, and about how astronomers calculate the velocities of meteors streaking across our sky. Where is Comet Halley now? Often, astronomers like to give distances of solar system objects in terms of astronomical units (AU), which is the sun-Earth distance. Comet Halley lodges 0.587 AU from the sun at perihelion (closest point to sun) and 35.3 AU at aphelion (farthest point). In other words, Halley’s Comet resides about 60 times farther from the sun at aphelion than it does at perihelion. It is not at all surprising that most of us have an innate curiosity about the planet we live on and our Universe. The time we spend exploring, whether professionals, amateurs or hobbyists, brings to each, enormous returns, meaning, it is to us, the difference between a mere existence and a life well lived. Appreciating the beauty of the night skies comes naturally and we are more than a little curious to find out more about the whole Universe. 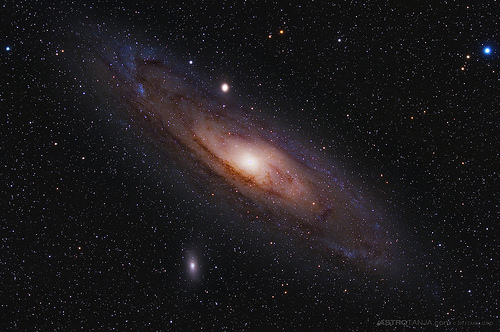 We are over awed by the size of the cosmos find it amazing to grasp that our sun is just a small and ordinary star. That its size is but a drop in the great cosmic ocean while Earth is even smaller still. 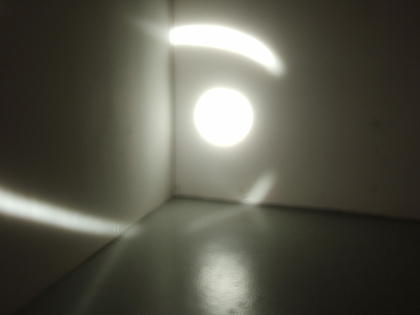 Yet, our existence on Earth revolves around light, the light from our sun. Our wise and most intelligent ancestors learned about light from the sun and progressed from astrology to the science of astronomy. They realised that everyday happenings in the progress of life, were connected to nature and nature was connected to the great cosmic events. Everything is universal and in those early times, things connected to nature were often thought of as mysterious or mystical. We learned slowly and nature revealed its facts as we stumbled upon them.Our fundamental beliefs and concepts became fixed, boxed and catagorised in a progressive orderly fashion. Today we know that all traces back to the origins of the Universe. 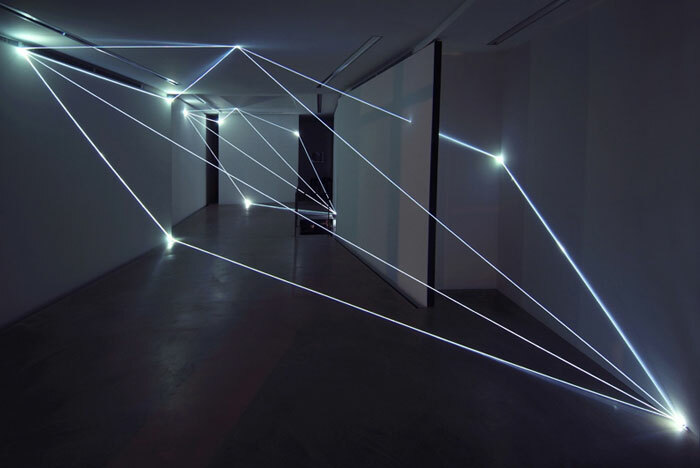 Light is composed of particles called photons. Matter is composed of particles called electrons, protons, neutrons. It’s only when the mass of a particle gets small enough that its wavelike properties show. We know light as a wave in motion, its frequency measured in the number of wave crests entering a detection instrument in a given time.The higher the frequency, the more energetic the radiation.Light is composed of particles called photons. Matter is composed of particles called electrons, protons, neutrons. It’s only when the mass of a particle gets small enough that its wavelike properties show Then, enter quantum physics and quantum mechanics, throwing a lot of our neatly boxed concepts into chaos .A new version of physics evolves incorporating certain kinds of randomness, called quantum physics. Quantum physics is attributed to the German physicist, Max Planck who, in 1900 proposed that light is released and absorbed in discrete units called quanta. Quantum physics is knowledge and technology based on a holistic understanding of the dynamcs of nature. That humans possibly have more than the five senses we are aware of and that there is a definite link between scientific understanding or “wholeness” and nature. It is these two facets: Fundamental and philosophical on one hand and technological changes and findings on the other, that come to mind when we think “quantum”. So, we gather our thoughts and ask: Is the universe expanding faster than the speed of light and how far will it go? Never look at the sun without proper protection. Mercury: Shows great importance on 9 May when it transits the sun. those who are going to observe the occurence, even at sunset, do not look at the sun without using a solar filter. Mercury transits the sun and is seen as a tiny black dot on the surface of the sun.The entire transit will only be visible the Eastern side of the Americas, the Atlantic Ocean and Western Europe. Venus: Lady Venus, always the brightest loses herself in the the glare of early sunrise in May and becomes more visible during the last week of May. Mars and Saturn: rise in the East from early to mid evening. Once they are up, they are brightly visible the rest of the night. Each night they get brighter until late May and early June when they reach their best. Keep observing them to see how they change. As Scorpious rises Mars and Saturn in proximity to Antares which then becomes the third marker to form a bright triangle, very prominent in the early morning hours. Jupiter: Pops out in dark skies,the brightest object in our sky all night long ending its retrograde movement on 9 May. Mars: Mars is visible in our night sky all night long this month. Earth passes between Mars and the sun on 22 May. Mars comes closest to Earth on 31 May. M27 One of the most difficult objects to find, that is M27 the Dumbell Nebula and not least is.. 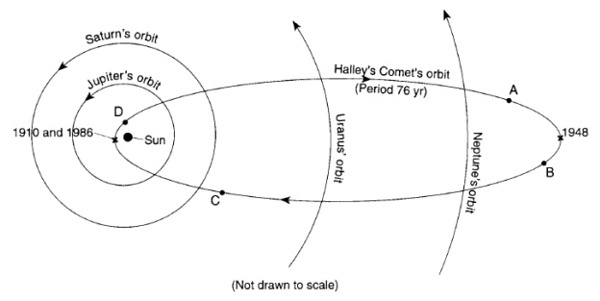 It so happens we intersect Comet Halley’s orbit not once, but twice each year. 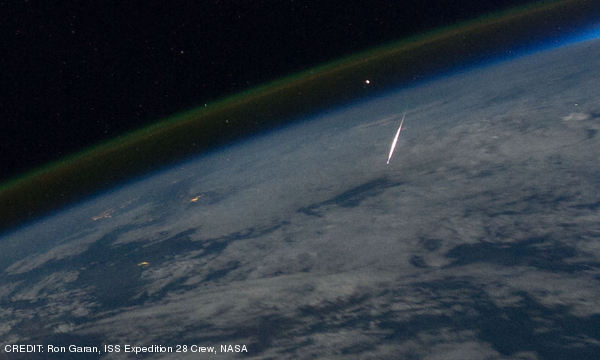 In early May, we see bits of this comet as the annual Eta Aquarid meteor shower. The stars of our winter nights are coming up. Our winter constellations arrive and bring with them the joys of observation under clear skies. The magnificence of Scorpius is with us once again. In this constellation there are bright star clusters and two globulars, M4 and M80 close to Antares, a huge red super giant, 7500 times as luminous as the sun, once nicknamed by Patrick Moore as “the rival of Mars”. 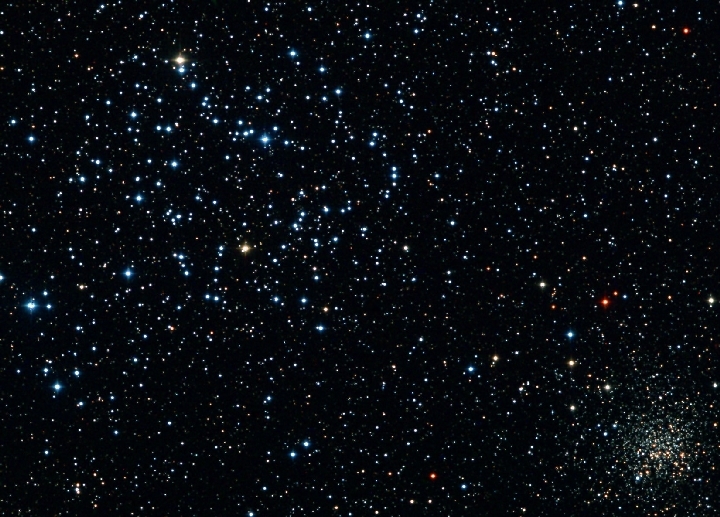 There are also two lovely open clusters M6 and M7. M6 being the beautiful well named ” Butterfly” cluster. Careful and patient viewing will define the butterfly. East of Scorpius lies Sagittarius The Archer. This constellation looks like an archer on his head who has just shot his arrow. It bears a nickname “the Teapot” and sometimes the teapot is difficult to define. This constellation contains more Messier objects than any other. 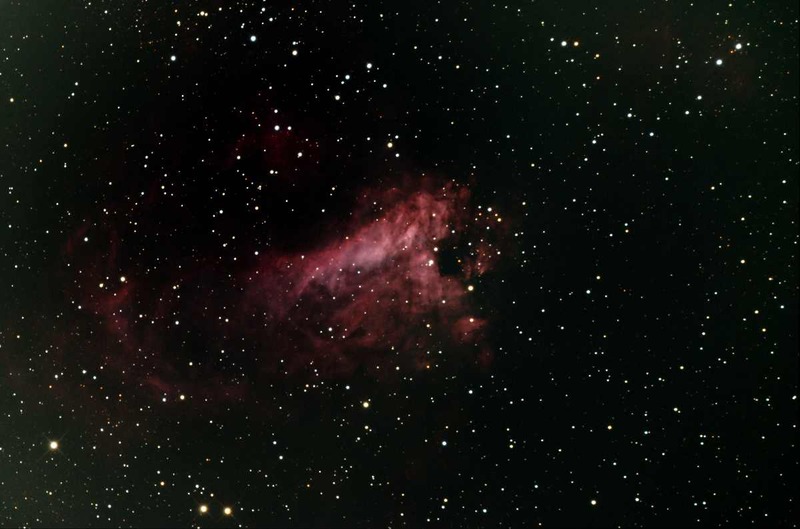 It is also the home of many beautiful clusters and mysterious nebulae like M20 – Triffid and M8 – the Lagoon. Next to Sagittarius lies a semi circle of stars called Corona Australis making our star studded winter sky a superb star field indeed. So dress up all astronomers, keep warm and spend your nights under our star spangled, beautiful winter night skies.